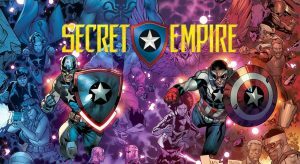 Marvel Comics and Secret Empire Spoilers for Secret Empire #0 follows. 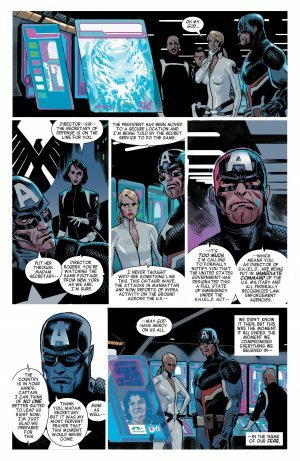 This page has been circling the internet explaining who seemingly dies in Secret Empire #0 that allows Captain America to exploit fear to seize control. 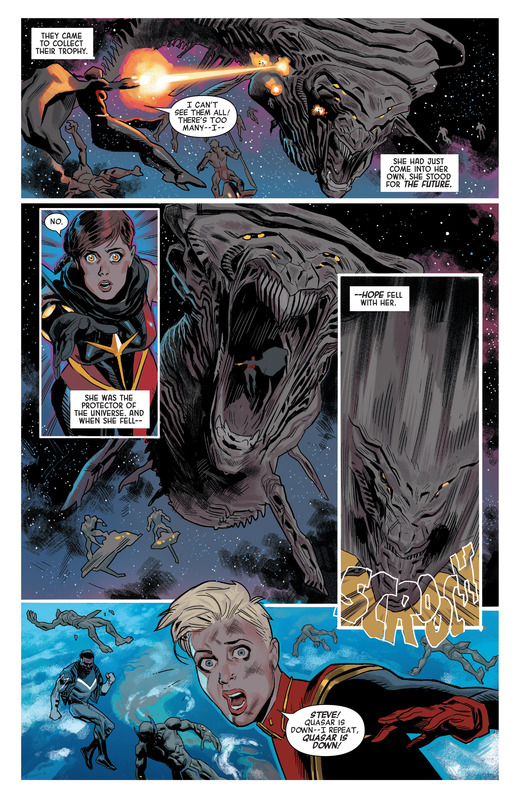 Looks like the new Quasar, Avril Kincaid, appears to die at the hands of an alien threat – Chitauri – attacking Earth! The United States Government gives Captain America, the Director of SHIELD, control of the military and law enforcement as Steve Rogers also assumes control of Hydra. 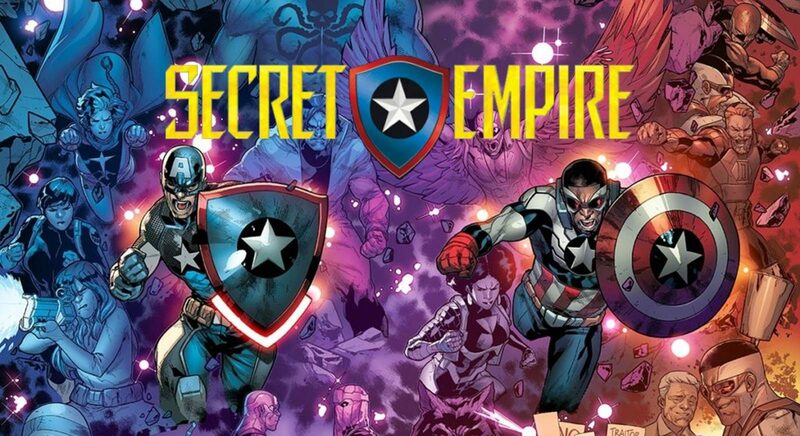 Stay tuned for more on Secret Empire.